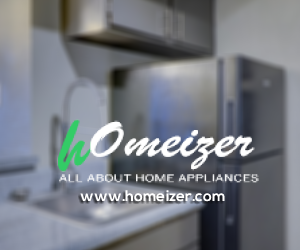 Want to advertise your business here? A good, landscaped backyard is a great bonus for a home. Imagine having weekend parties for families or you might want to spend a nightcap outdoors. But trimming and maintaining the lawn could be troublesome. And for this, you need a very reliable partner to keep the greens at a desirable height. The following are among the best walk behind lawn mowers you can have. 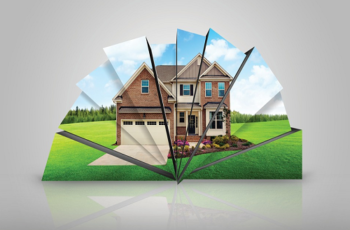 Your lawn is a big part of the aesthetics and ambiance of your home. It needs proper maintenance to ensure that its aesthetics remain. One of the major tasks of lawn maintenance is mowing the grass. To complete this task properly, you need the right kind of lawnmower. As there are many lawn mowing products available in the market, this post sets out to help you understand your choices when deciding to purchase a new lawnmower. The following are important factors you need to consider when choosing a lawnmower for your home. What is the Size of your Lawn? The size of your lawn directly relates to the size and type of lawnmower you will buy. You will find mowers for small, medium, as well as large lawns. For small lawns, a push reel, electric or cordless mower would be sufficient. For medium sized lawns, push mowers or self-propelled walk behind mowers are good choices. For large lawns, large sized gas operated lawn mowers such as zero turns and riding mowers are almost always the best option. Experts recommend anything over a half acre use some form of a riding mower. Adjustable decks to ensure a different height, depending on your desired grass height. A package that includes the bagging apparatus and side discharge chute without having to buy those accessories extra. Manual reel lawn mowers: The first standard lawnmower used mostly in residential homes. 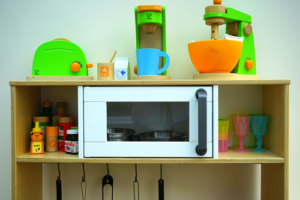 No gas or electric makes for an efficient, eco-friendly unit. Push mowers: These can come in gas or electric models. Gas powered uses combustion to turn the blades but the operator to propel the machine forward. 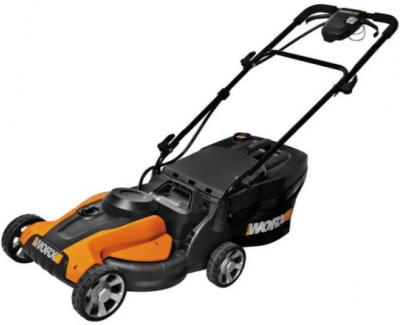 Electric models include corded and rechargeable battery powered mowers. An economical option but the cord can be a hassle when mowing even a small lawn. Self-propelled walk behind lawn mowers: Perhaps the most popular and most used mower, this type utilizes gasoline and internal combustion to provide the power to turn the blades and propel the machine. Ideal for medium-sized yards. Riding Mowers: Also, known as lawn tractors, these mowers are divided between the front engine and rear engine. 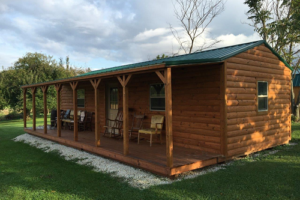 They are both ideals for large sized yards but can be used for medium sized yards as well. Front engine mount offers a better cut while rear mount offers space savings. Zero Turn Mowers: These are similar to riding tractors, however, zero-turn mowers utilize motion control levers for steering. They are mainly used to process tall grass, and long tracks. These mowers are quick and efficient at mowing large yards. What type of Wheels does the Lawn Mower Have? Our area of expertise, this is one aspect that most people don’t think about but is still important. The type of wheel used with the lawnmower can influence its movement, speed, smoothness, and thus, the amount of effort the user or machine must put in to get the work done. The best wheels to consider for walk behind applications are tread cap wheels. These wheels are non-pneumatic, meaning they do not require air and are inexpensive to replace. The best wheels to consider for riding applications are pneumatic wheels or a combo of no flat and pneumatic tires. Most riding mowers are going to come standard with pneumatics while many zero turns will offer pneumatics in the rear and a semi-pneumatic or polyurethane foam tire on the front. The size of the wheels will depend on the size of the mower. What Accessories are you getting along with the Lawn Mower? Is the seller providing you accessories like grass collection bags, battery charging kits, lubricants, protective wear, etc.? Always check with the seller what accessories you can get along with the lawn mower. These can be a big added advantage and a reason to choose one manufacturer over another. What is the Price Range? This is perhaps the biggest deciding factor and where many decide to start their research. There is an abundance of options available and many that will ultimately do the job. Find out which type of lawnmower is within your budget and begin to narrow the search from there. 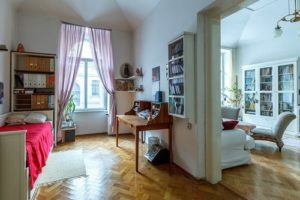 You may find that some features and benefits that save you time and money in the long run, will be worth going over the budget in the short term. By taking these points into consideration, you will be able to find a lawnmower of the right size, function, and performance for your home. Take the time to research different types of lawnmowers, and understand all their features, specifications, and benefits. Look at customer reviews online before you decide as well as research the manufacturer’s websites for added insight. Powered by Briggs and Stratton 5-1/2-torque – 140-cc engine, you can be sure it will work hard. It has a wide, 21-inch cutting tool with 8-Inch front wheels and 12-inch rear wheels for easy maneuver among taller grasses. It features 3 in 1 cutting type capabilities with its side discharge, mulch, and rear bag. It’s also very efficient with its 4-point, 5 position cutting height adjustment for varying lawn conditions that would suit your requirements. It is CARB-compliant that comes with 2-year limited consumer warranty for your peace of mind. This is a rear wheel drive system which means it can provide better traction and control even on hilly terrain. It comes with large, an easy empty bag which makes emptying the trash easier and hassle-free. It has 2-Point Height-of-Cut System which allows for quick adjustments depending on the cutting heights you require which elevates its versatility. It is powered by Kohler engines for long-term worry-free operation. And you don’t have to worry about hard starting either with its 3-year Tru-Start Commitment which ensures that the engine will run after 1 or 2 pulls, if not Lawn-Boy will fix your unit free of charge. If you wanted a quieter option, this will suit your needs. This walk behind lawn mower sports G-MAX 40V Li-Ion Battery System, a system which can power multiple GreenWorks tools to complete your yard work system. Included with the purchase are 2 batteries and charger. The best thing about this system is its automatic battery switchover which pulls power from the second battery when the first one runs out of juice. This eliminates downtime while you are it. 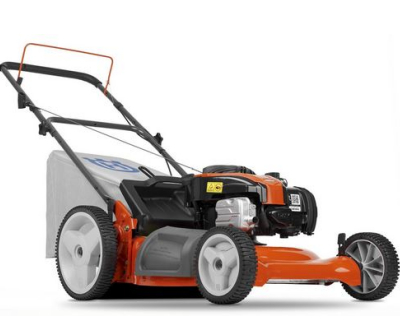 It features 20-Inch cutting deck which offers a great balance of maneuverability and cutting capacity making it ideal for mid-sized lawns. It as well has innovative Smart Cut technology which adjusts power or runtime depending on the thickness of your grass it encounters. Its dual blades offer better cut quality, superior mulching and bagging capabilities overall. This is yet another electric powered option. You don’t have to worry though as this has the cordless technology. 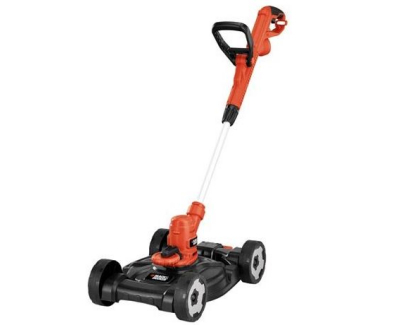 It comes with adjustable mowing height from 1.8 to 3.3 inches with 14-inch cutting width. It has IntelliCut mowing technology which multiplies torque when you’re cutting tougher grass than usual. Its special mulching blade chops up clippings better than average blades available in the market. And if your worry about charging time, don’t be like this mower can cut clean up to 10,000 square feet on a single charge with approximately 40 minutes of runtime. If you have smaller lawns, this is a good choice for you. It comes with 12” blades for easy corner maneuver. It has automatic feed system to ensure continual work without bumping or having to stop. It sports Gear Drive transmission which prevents bogging down. It is driven by its 6.5 amp motor which provides ample power each time. Although it needs power cord during operation, which by the way is not included, it won’t take up much space when you store it. It’s light, it’s small, it’s nimble, and it’s perfect for small lawns. 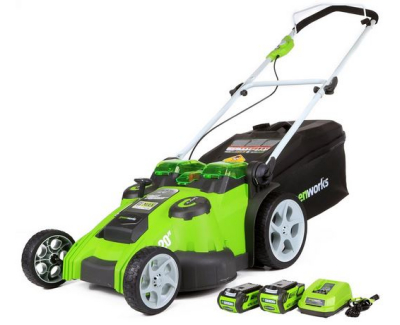 Greenworks may not have a brand that is as popular as some other lawn mower manufacturers, but based on our Greenworks 25022 20-Inch 12 Amp Electric Lawn Mower Review, they managed to produce one of the best walk behind lawn mower models in the market. The power provided by the electric motor, the environment-friendly, zero footprint design, 4-year product warranty, excellent bagging and mulching features and the general ease of use make this product stand apart from most (if not all) competitors. The ability to easily mow your lawn without dealing with the hassles of a gas powered unit, without polluting the air and breaking your back (even older ladies report that they can easily mow their lawn with the 25022) is an opportunity that we believe no homeowner should ignore. Add to that the rather convenient price tag, and we clearly have a winner in the electric mower category. The 25022 provides excellent maneuverability with its’ 8 inch rear tires. Although the tires may look big at first glance (and in fact, they are bigger than most other models), they actually provide a very nice ride, definitely decreasing the load on your back when turning the mower. It also makes it easier to mow the lawn with fewer passes thanks to its’ 20-inch size. The general industry standard is 18 inches, and the extra width provided by Greenworks allow you to mow a wider space with each pass, ultimately reducing the time you would spend mowing. The cord lock is also another nice feature that makes cord management easier by securely locking the cord in place and preventing any disconnections. Once you determine the route you are using to mow your lawn and place the cord accordingly (so that it will stay behind the mower at all times), you won’t encounter the problems most people seem to have with their electric lawn mowers’ cords. The height adjustment lever that provides 7 different height options is also another nice feature to have as it gives you ultimate freedom in determining the height of your grass. If you mow frequently, leave the grass taller, if not cut them shorter, etc. 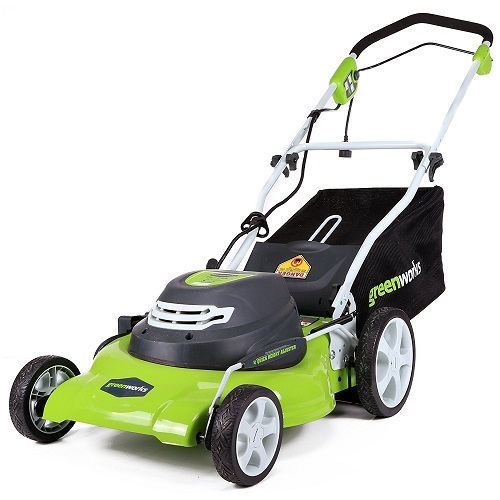 Pros: Greenworks 25022 is designed for ease of use with its’ strong motor, sturdy construction and flexible operation. Easy maneuverability and mowing without too much effort make 25022 suitable even for the elderly or those who have back problems, etc. The material used in its’ construction is metal as opposed to the plastic used in many other models, and this feature alone speaks volumes in terms of production quality and most importantly product durability. The metal construction also allowed the unit to be a lot thinner than it’s’ competitors. The bagging, mulching, and side discharge options are also cleverly implemented and none of these modes have any operational problems. They all perform their intended duties without any glitches. The blades are also of high quality and provide very clean cuts. The 7 position height adjuster is also another nice touch with which you can set the height of your grass as precisely as you’d like. And changing the height is as simple as moving the height control switch a notch up or down as you prefer. And last but not least, this product is completely environment-friendly. As Greenworks themselves state, homeowners in the US consume an incredible amount of gas for their gas lawn mowers every year, polluting the atmosphere in the process. 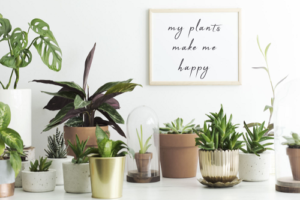 As an electric model, 25022 not only eliminates this incredible waste of natural sources, it also provides peace of mind as it does not require any kind of maintenance at all. Cons: Quite frankly, perhaps the only cons we can talk about when it comes to GW 25022 is that it has a slightly higher price than some competitors and it can be considered a bit loud by some. However, we actually believe that the product more than deserves the price difference with its’ superior quality and also that those who would consider the product loud should listen to a gas mower. 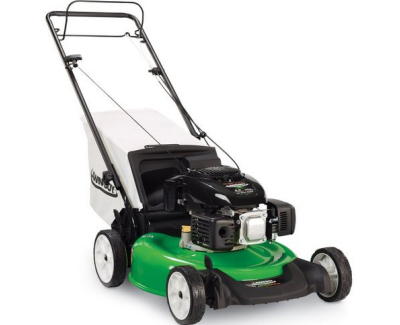 To sum up our Greenworks 25022 20-Inch 12 Amp Electric Lawn Mower Review is that the 25022 is one of the best products when it comes to walk behind lawn mowers and you should definitely check it out if you are looking for a very nicely built, durable and quality lawn mower. Do yourself a favor and do not let the relative unpopularity of the brand stop you from considering this outstanding product. 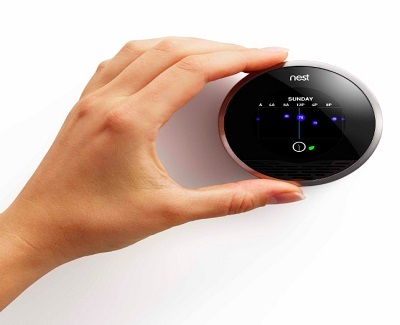 Click here to purchase this product on Amazon. 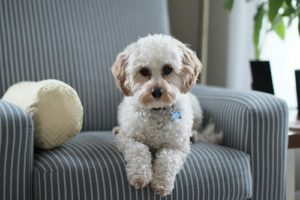 Kravelv.com is a participant in the Amazon Services LLC Associates Program, an affiliate advertising program designed to provide a means for sites to earn advertising fees by advertising and linking to amazon.com. Amazon, the Amazon logo, AmazonSupply, and the AmazonSupply logo are trademarks of Amazon.com, Inc. or its affiliates.